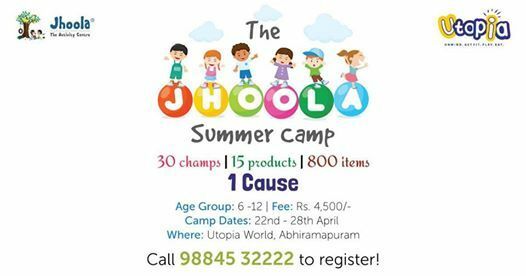 After last year's heartwarming response to our Summer Camp at Jhoola Activity Centre, we are excited to announce the camp at Utopia World this Summer. After 5 days of learning and making, children will spend Day 6, preparing the products for a sale. Day 7, children and their parents will host a sale of their products and the proceeds from the sale will be donated by the champs, to an NGO that works with special children. 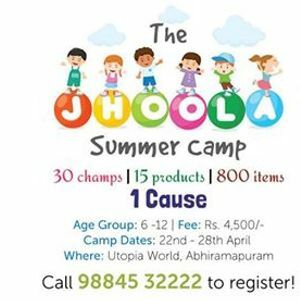 There will be an orientation session for parents and children on April 21st evening to help them fully understand what is in store for them at the summer camp. 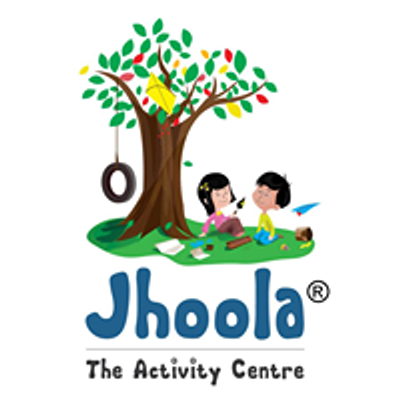 Children learn #Hardwork, #Perfection, #Craftsmanship, #HandlingMoney, #PeopleSkills, #Empathy, #TeamSkills #GenderEquality #FineMotorSkills and more! Fees: Rs. 4,500 per child inclusive of all the materials that would be used for all the products.